Opportunity, NASA’s longest-running Mars rover, has finally been declared dead after it went dark eight months ago following a dust storm, the Associated Press reports. 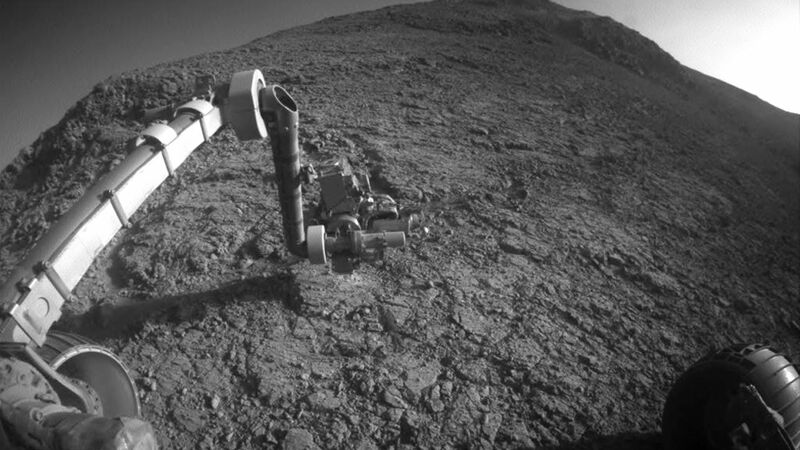 The big picture: Opportunity landed on Mars in January 2004 and was originally intended to operate for just 90 days. Over the course of its 15-year lifespan, in which it covered a record 28 miles, Opportunity found evidence that ancient Mars had water and was likely capable of sustaining life.